A compelling and inspiring survival story about the immigrant experience. 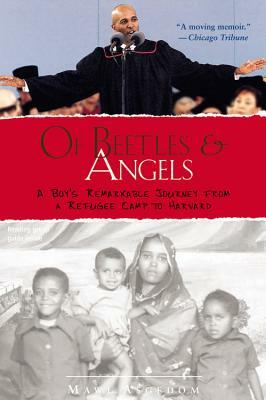 This acclaimed memoir tells the unforgettable story of a young boy's journey from a refugee camp in Sudan to Chicago, where his family survived on welfare. Mawi followed his father's advice to treat people...as though they were angels sent from heaven, and realized his dream of a full-tuition scholarship to Harvard University.